You are at:Home»Android»Google Pixel 3 and 3XL Hands On: Worth The Money? Now in its 3-generation, the Google Pixel represents the best of all things that the Android platform has to offer consumers. But do the Google Pixel 3 and Pixel 3 XL deliver on their promise? Let’s take a look. One of the biggest criticisms of the Google Pixel is that doesn’t look premium and feels cheap. And while that criticism may have been accurate enough, the device was affordable relative to the competition, so calling it cheap wasn’t exactly a pejorative. 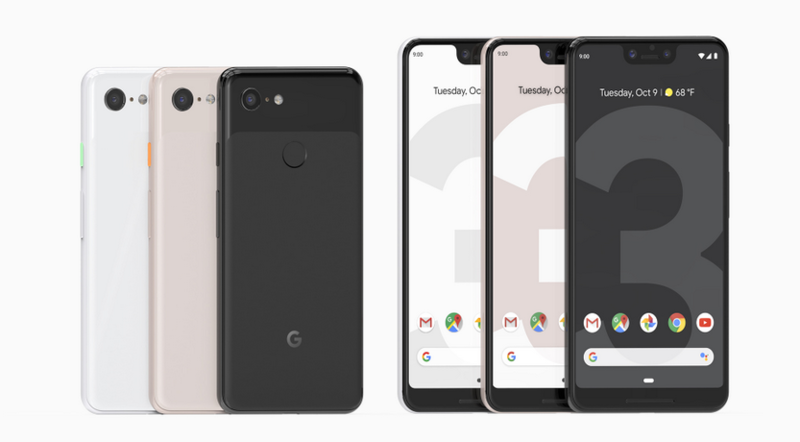 However, the Google Pixel 3 and Pixel 3 XL aren’t what anyone could sensibly describe as affordable devices. The smaller Pixel 3 with its 5.5-inch display starts at £739 with 64GB and up to £839 for the 128GB version. 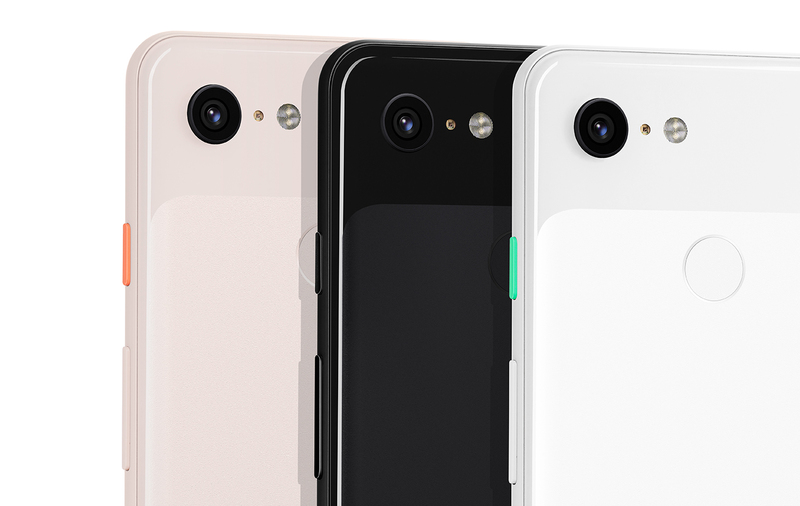 While the larger Pixel 3 XL with that notch has a 6.3-inch display and starts at £869 for the 64GB model, climbing up to £969 in order to get 128GB worth of onboard storage. Both have 4GB RAM in all configurations and come with Snapdragon 845 chips. Neither device has expandable storage. And they’re not cheap. Some people do appreciate the simplicity of the Pixel design though. While other manufacturers are moving towards jazzy 3D-light refracting glass and multiple cameras, Pixel keeps it simple with neutral colours and subtle design cues. Another trend Google insists on bucking is the move toward all-screen displays. The Pixel 3 has a large bezel, which is forgivable. But the chin on the Pixel 3 XL is so unnecessarily intrusive that it almost feels like the company is trolling. On the brighter side, Google is also sticking to a single camera on the rear and thanks to its freakishly capable algorithms, it delivers the most consistently high-quality photography in most lighting conditions. Limited by its 2,915mAh battery, the Google Pixel 3 fails to keep up with the competition in the power stakes. The Pixel 3 XL isn’t much better, delivering average battery capacity at 3,430mAh. In use the Pixel 3 will leave you short of a day’s use, but the Pixel 3 XL should do better for the average user. They also feel underpowered in terms of RAM, with even the priciest of their models limited to a maximum of 4GB RAM. That feels unduly handicapped, when phones costing less than £500 are offering as much as 8GB RAM these days. If you want the purest Android experience there is no better option than the Google Pixel 3 or 3XL, they also offer photographic capabilities that sit arguably at the peak of current smartphone camera capabilities. Love photography? Don’t care too much about design? The Pixel 3 and 3 XL offer stable platforms at the forefront of Android performance.